We were asked to revamp the hotel’s gym offering to cater to the ever-increasing health conscious guests that were using the hotel. The brief was to offer a range of equipment that would be suitable multiple users, was easy-to-use and would withstand constant use. As the gym was relatively small we were given specific instruction to ensure that the gym would be easy to navigate and yet have enough equipment to cater to the number of guests during the busy periods. 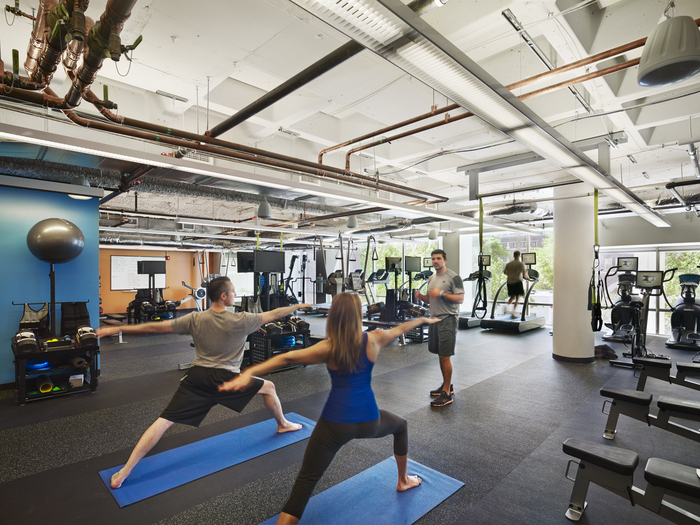 Firstly we researched how the area was being currently used.This enabled our design team to draw up a preliminary concept and a fitness equipment list that would not only cater to the needs of the users, but would also create a sense of space in a relatively small area. 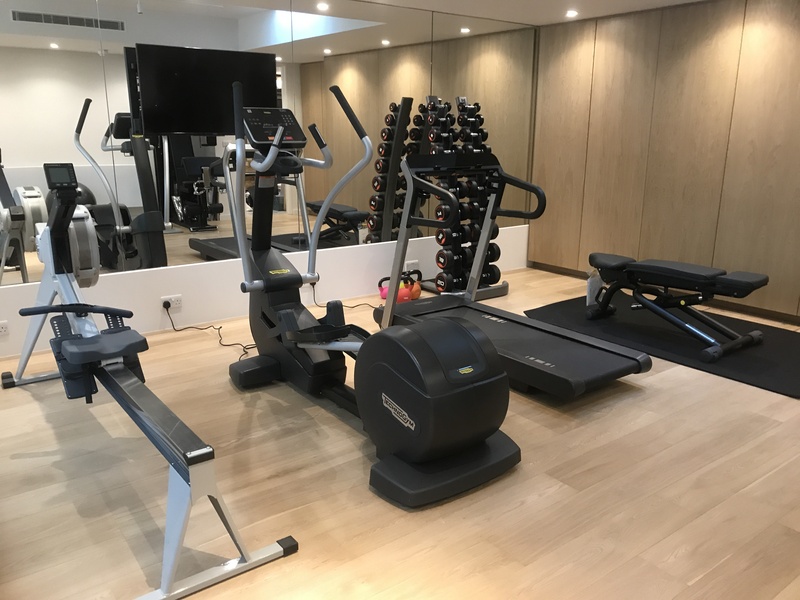 Although a good selection of cardiovascular equipment was required, there was an emphasis on functional and free weight equipment which would allow guests to move freely around the gym and move to areas they felt comfortable training in. 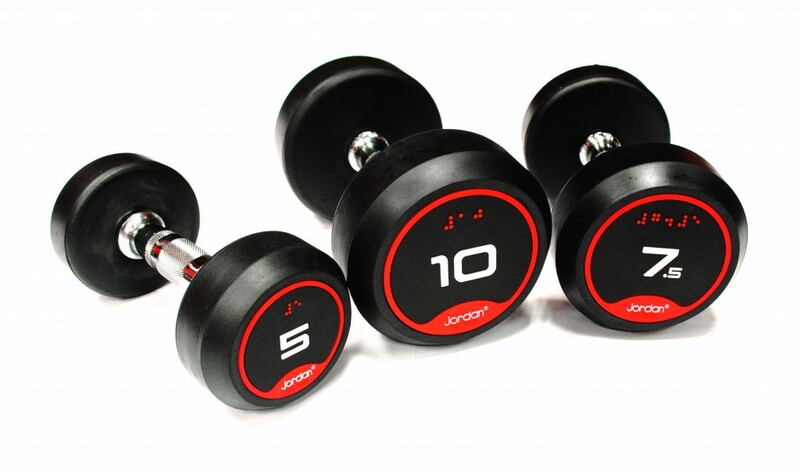 After we presented the hotel management with several options that worked within their budget, they decided that a balance of strength and cardio equipment would be the most appropriate solution given gym users growing awareness of the importance of a well-rounded fitness regime. 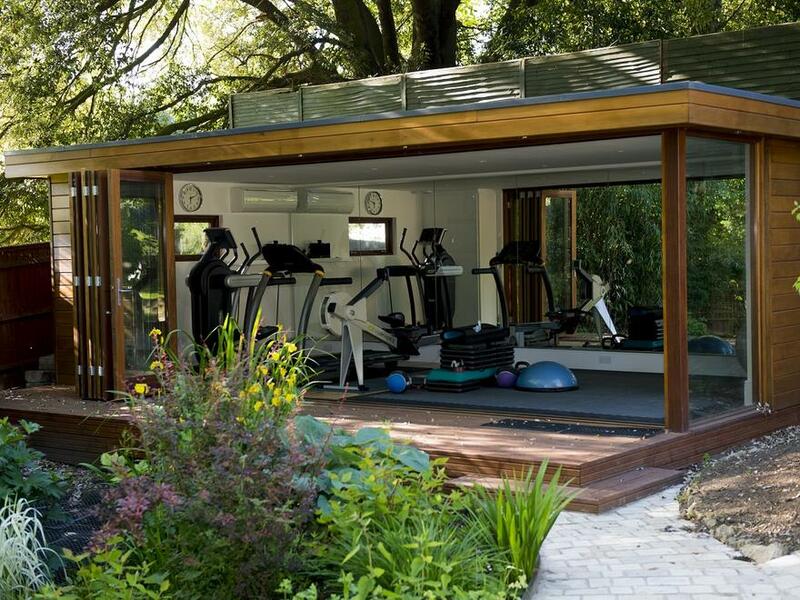 The gym was designed to be easy to move about in, compact, and set up in a way that allowed guests and members to move in and out of the gym easily and from one piece of equipment to another. 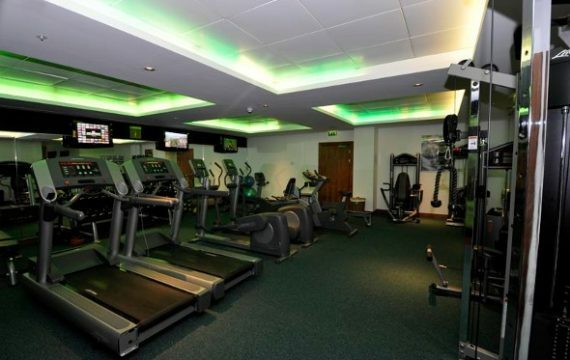 We needed to organise the installation at a time when the gym area to ensure minimal disruption to guests and members. Therefore, we arranged an early morning delivery and installation, which meant the gym was ready to use in time for opening, much to the delight of hotel management.